7 ac. of commercial land on the corner of kings Canyon and Temperance ave. 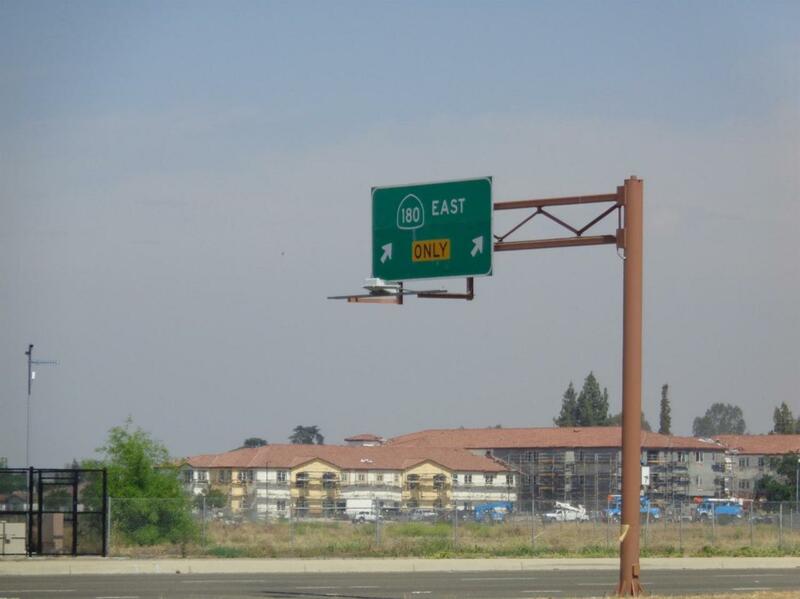 This sits on the line between Fresno City and Fresno County. This is a good location with visual from Hwy 180. Good property for most businesses.